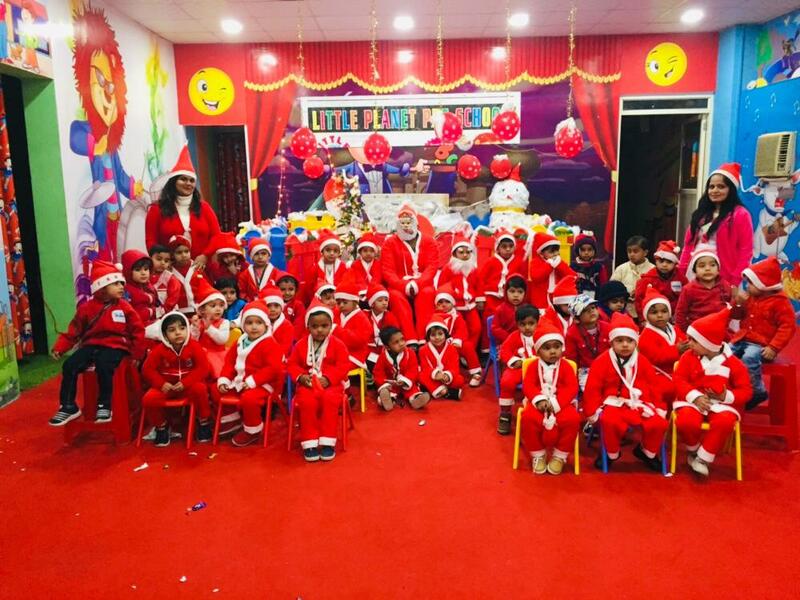 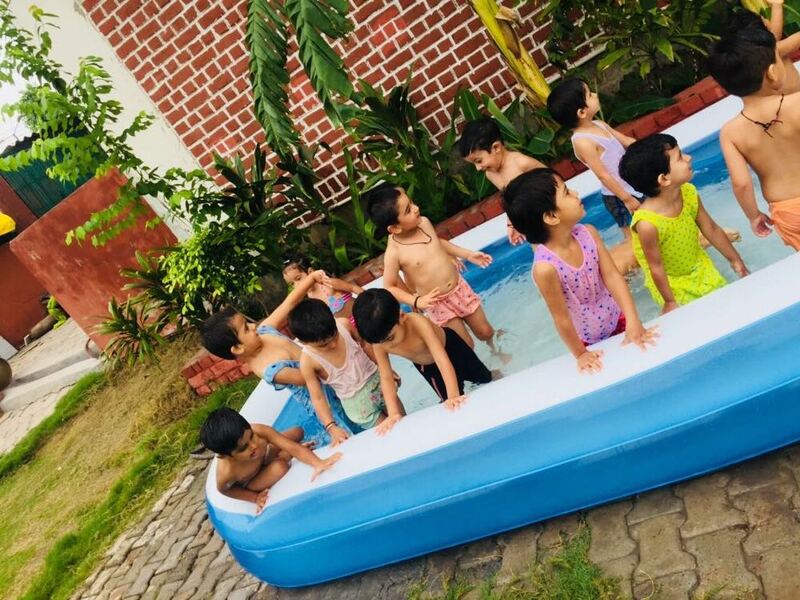 Little Planet Preschool Delhi, India is the best option for your child because it integrates toddler's desires, parent's expectations, and the very aim of education leading to a balanced all round development of your angels. 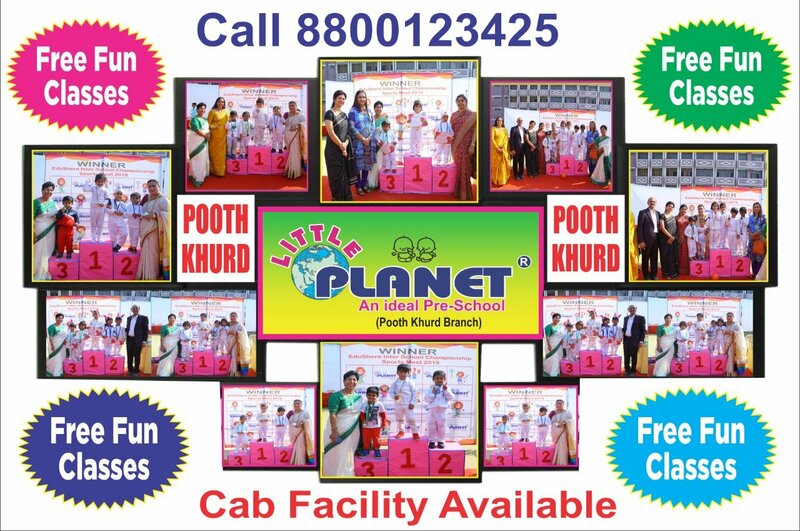 It is around 20 year old and have 50+ franchise all over India. 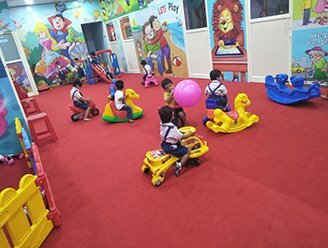 “Little Planet Pre School” is reckoned for imparting the most required basic education to the tiny tots in a joyful manner. 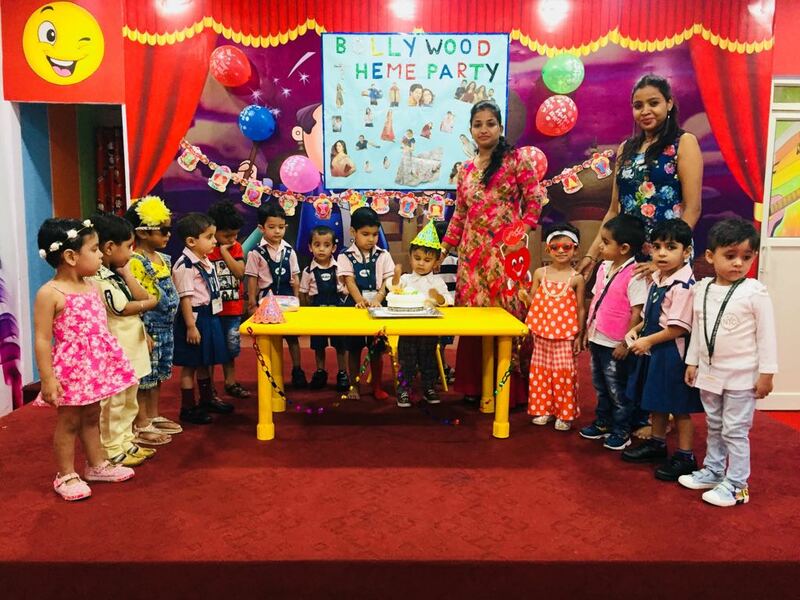 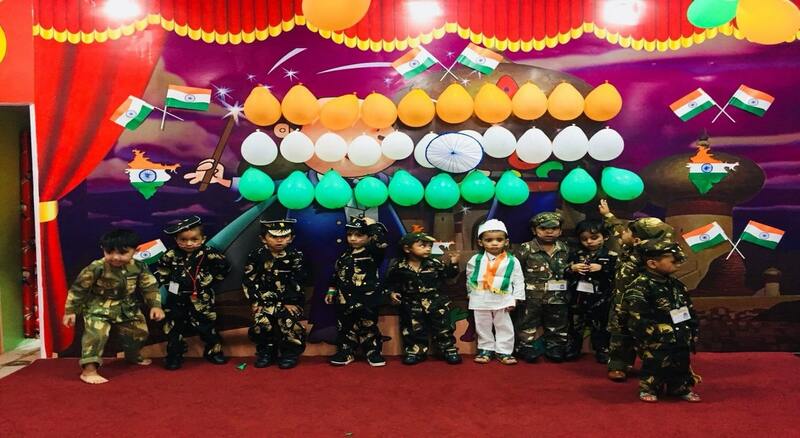 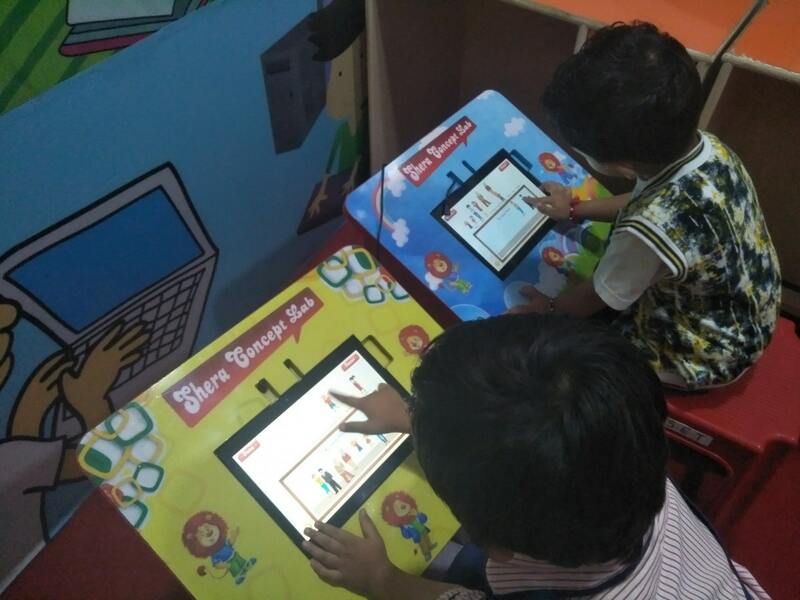 With the best design preschool curriculum and an efficient education system maintain in the play school, thousands of students have been taught the significant lessons imperative for the nurtured life. 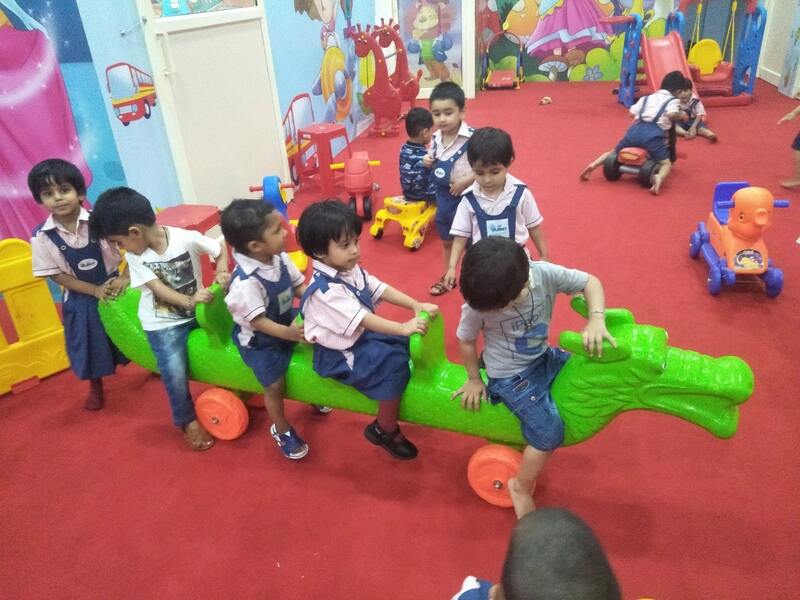 19 Year Of Experience In Early Childhood Education. 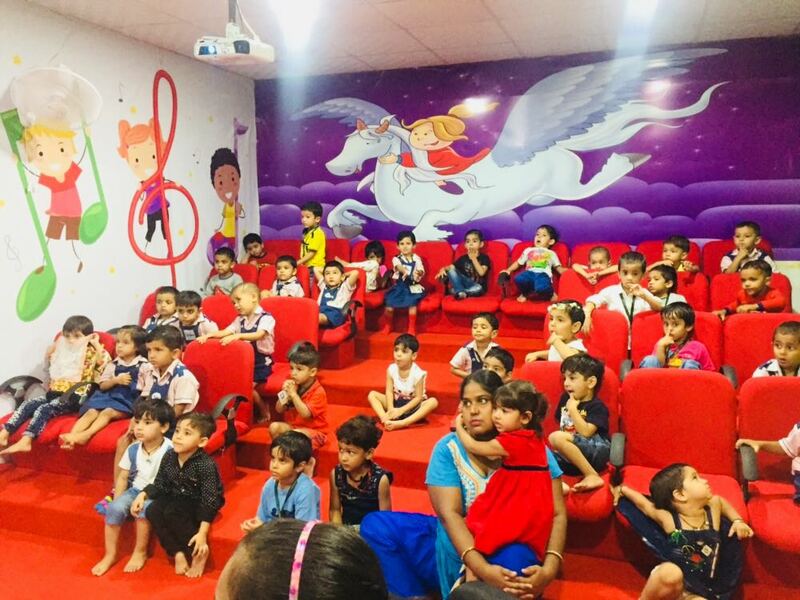 Auditorium Audio And Video Room. 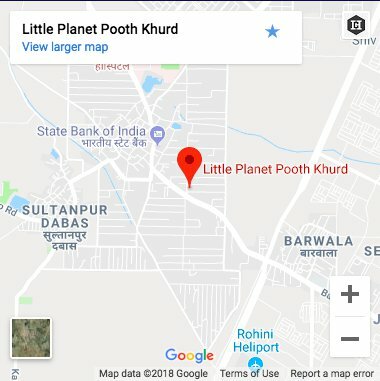 Sci-fi, Quick Quack Math, Write Right, Crafty Monk. 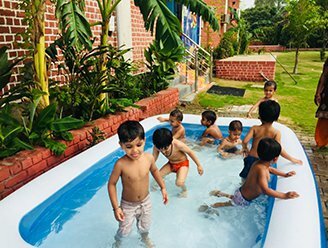 Special Offers for Poor Family Students. 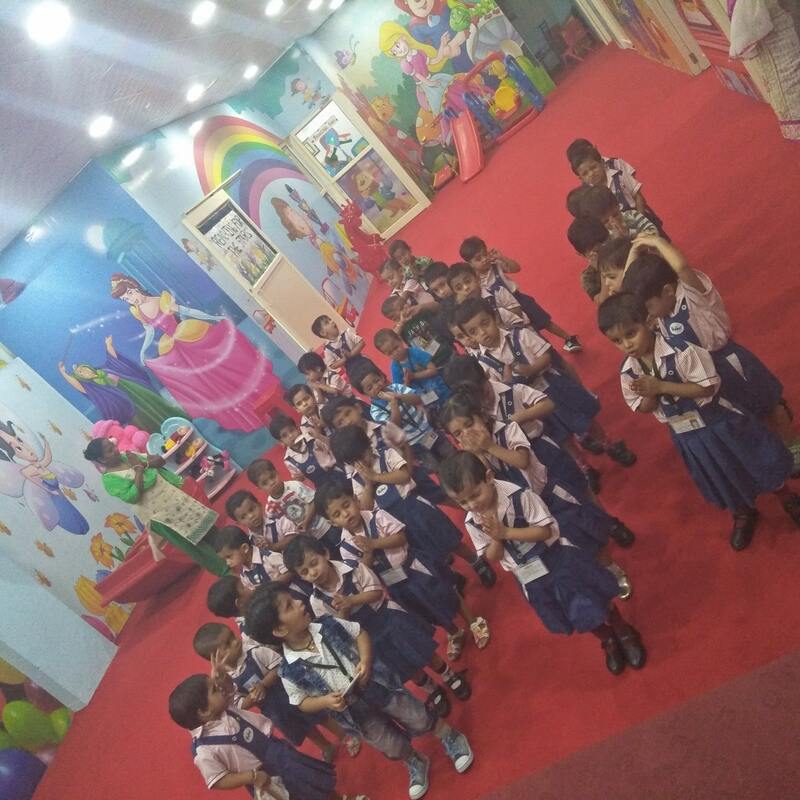 I had a wonderful experience after visiting Little Planet Pre School Pooth khurd. 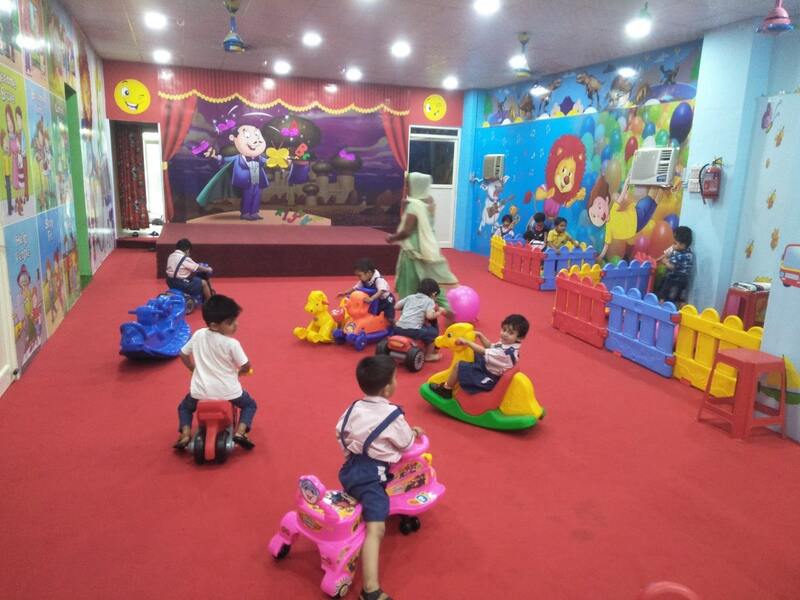 I like little Planet Pre School Pooth Khurd because teachers are very warm and have seen friendly environment in school. 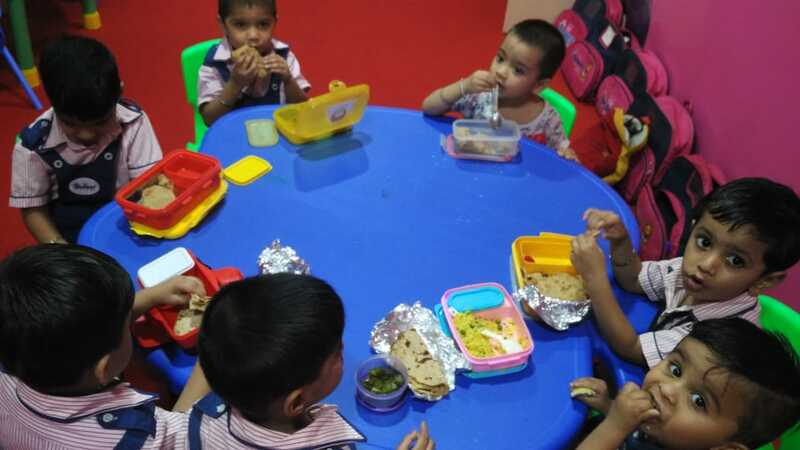 Very caring environment, including encouraging them to eat all their lunch. 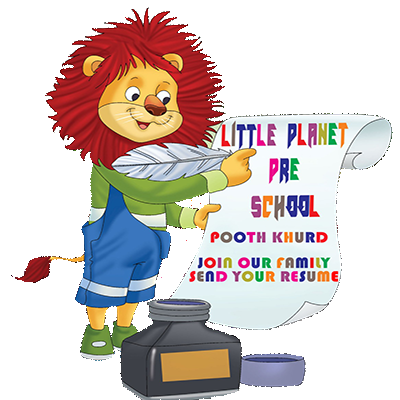 Copyright © Little Planet Pre School Pooth Khurd(2018).